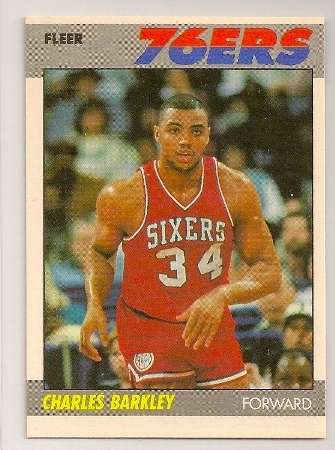 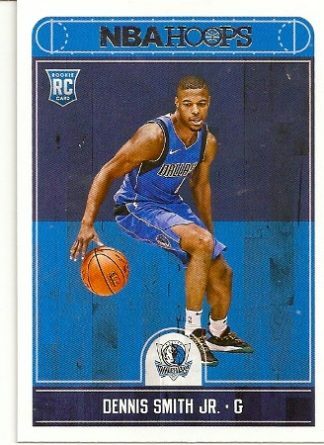 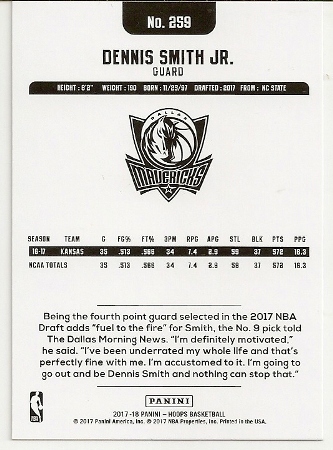 Up for sale is this Dennis Smith, Jr 2017-18 Hoops rookie card. 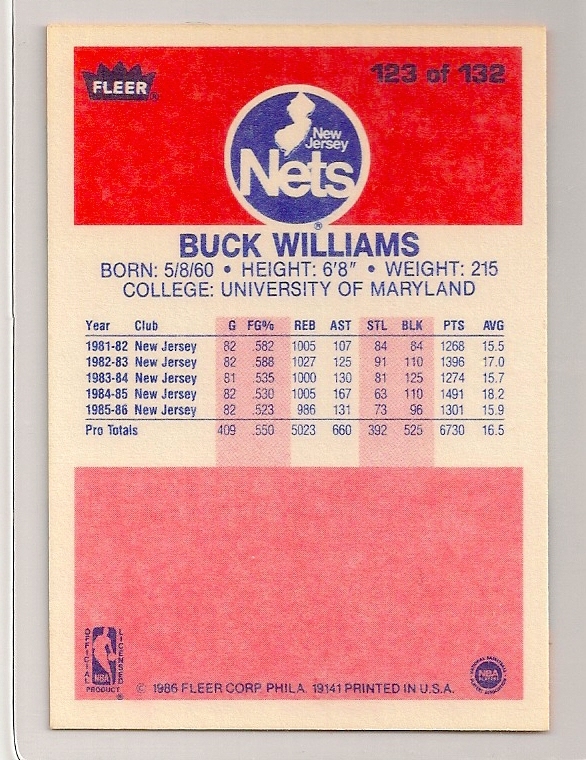 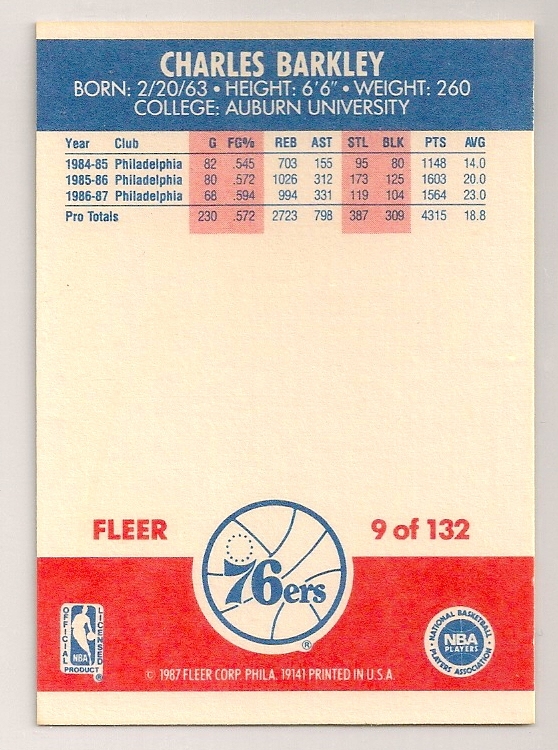 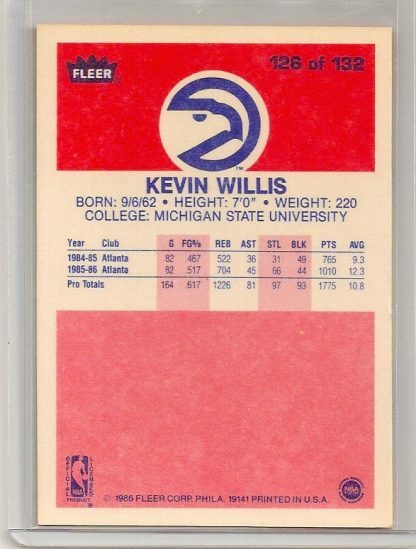 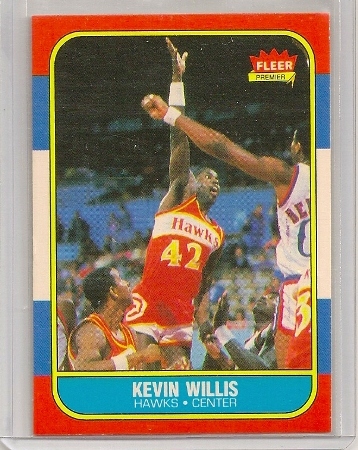 It is card #259 of the set. 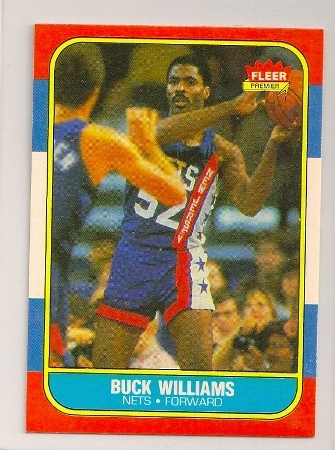 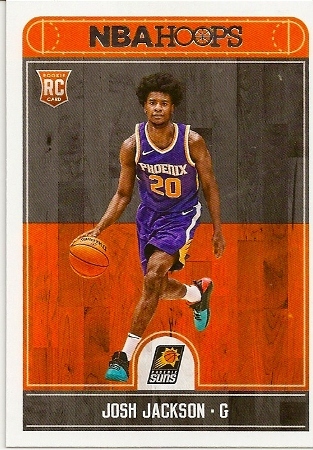 Click Here to see other 2017-18 NBA Hoops rookie cards we have. 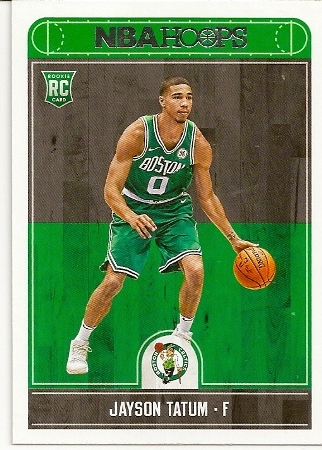 We do combine shipping when you buy more than one card.